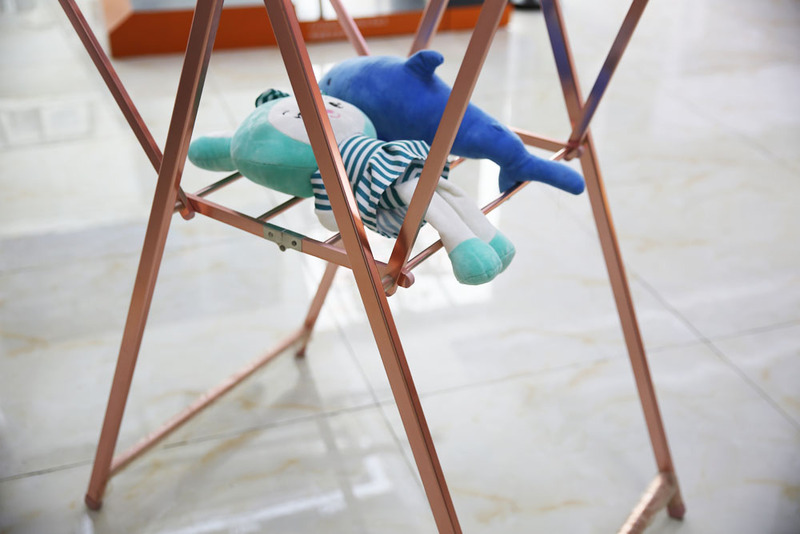 Made of aluminum , the weight is moderate, not easy to deform. 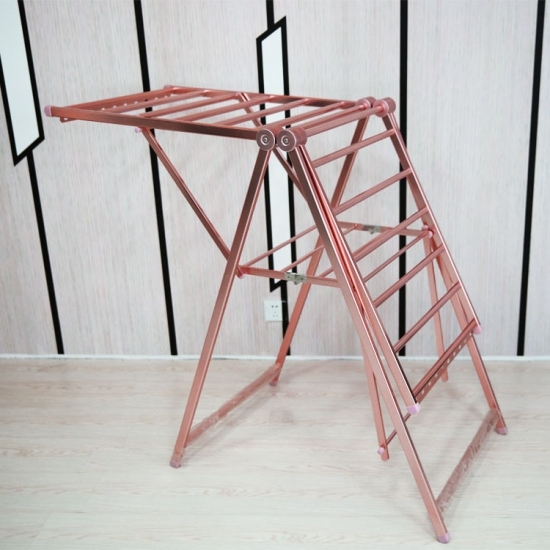 The surface is treated with Sandblasting technology，the color is lustrous, not easy to fade. 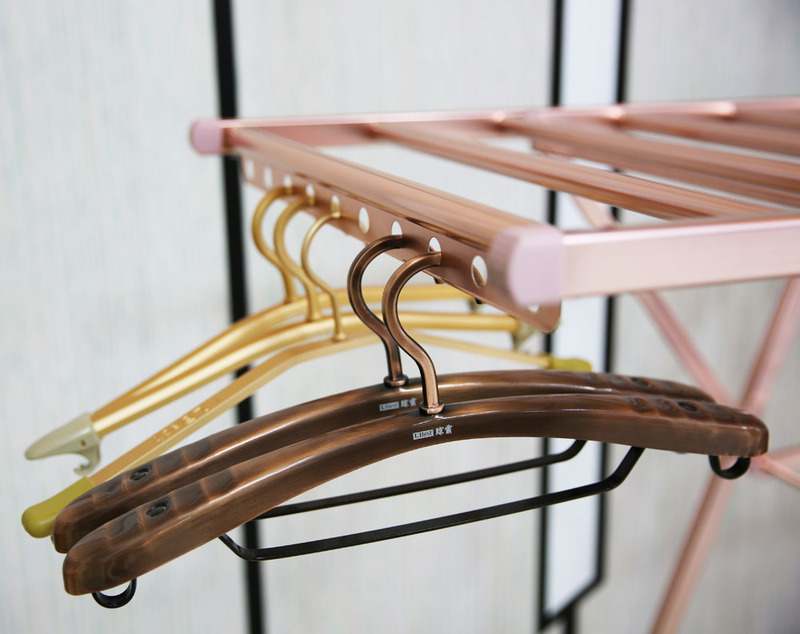 Don't worry about the fading and getting old caused by the sun and rain on the clothes hanger stand. 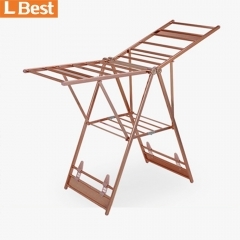 When you don't need the folding clothes drying rack , you can fold the dryer stand and put away. 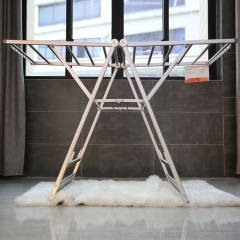 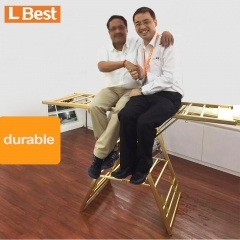 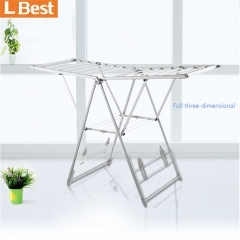 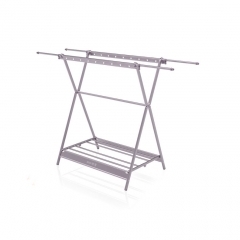 The folding drying rack is relatively large, enough to meet the family's clothes drying. 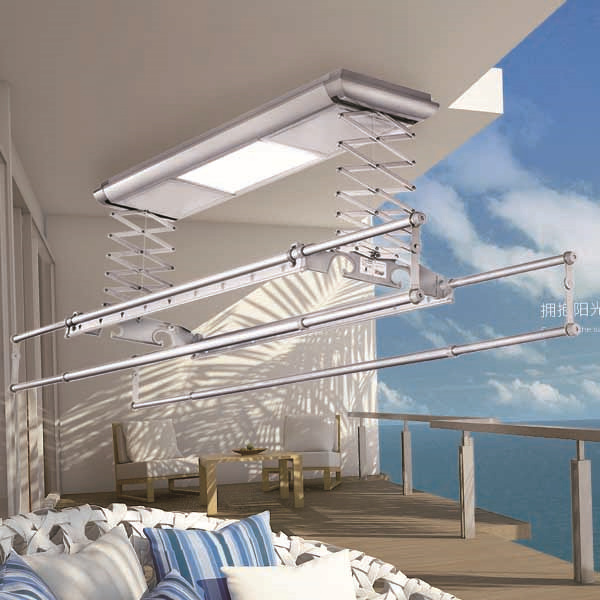 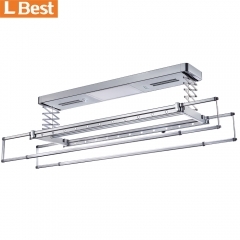 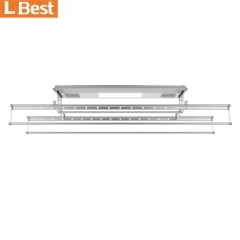 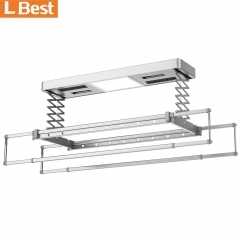 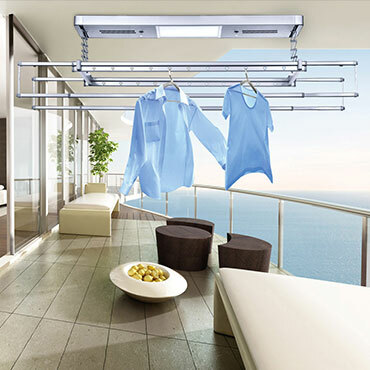 The 18 hanging holes on both sides are specially designed to increase the drying space. Make clothes do not close together during drying, increasing drying efficiency. 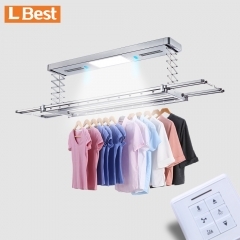 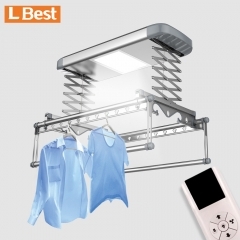 Remote control / Heat drying / Fan drying / Disinfection ，multifunction electric clothes hanger. 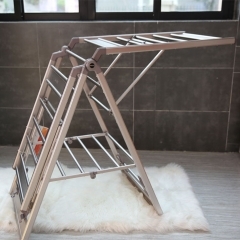 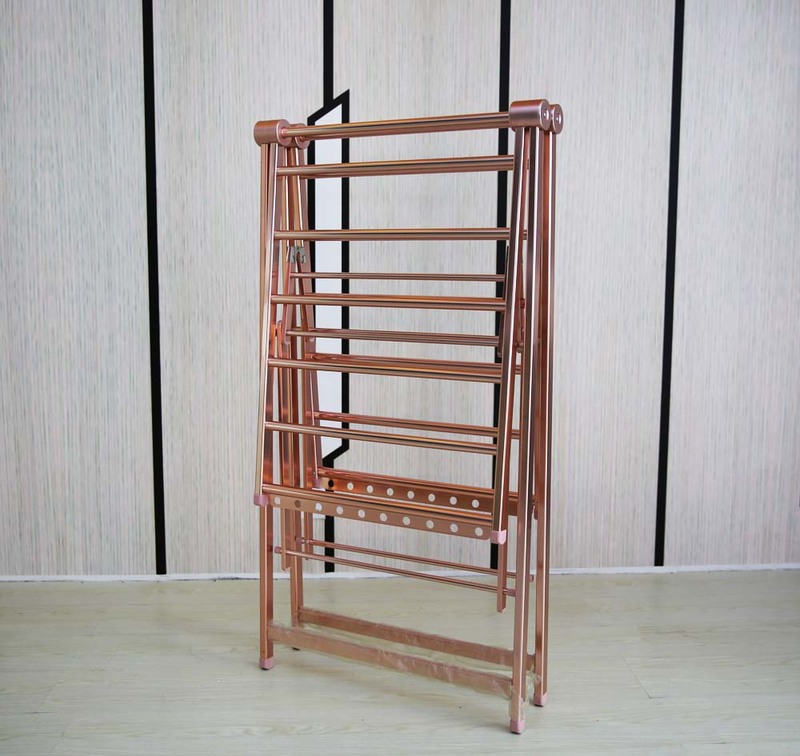 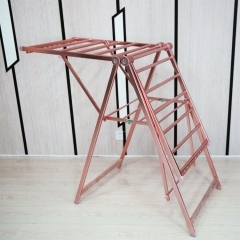 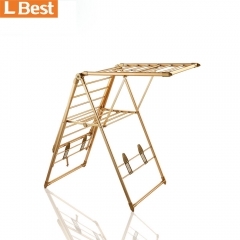 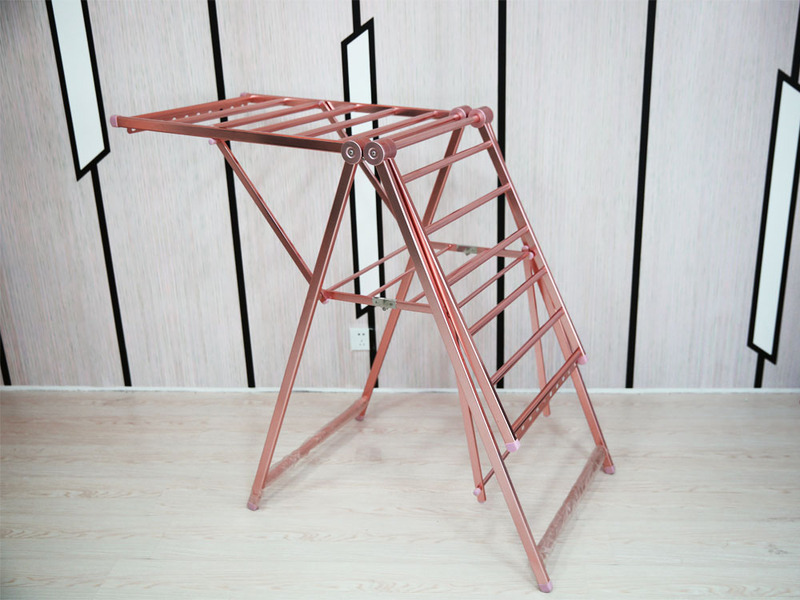 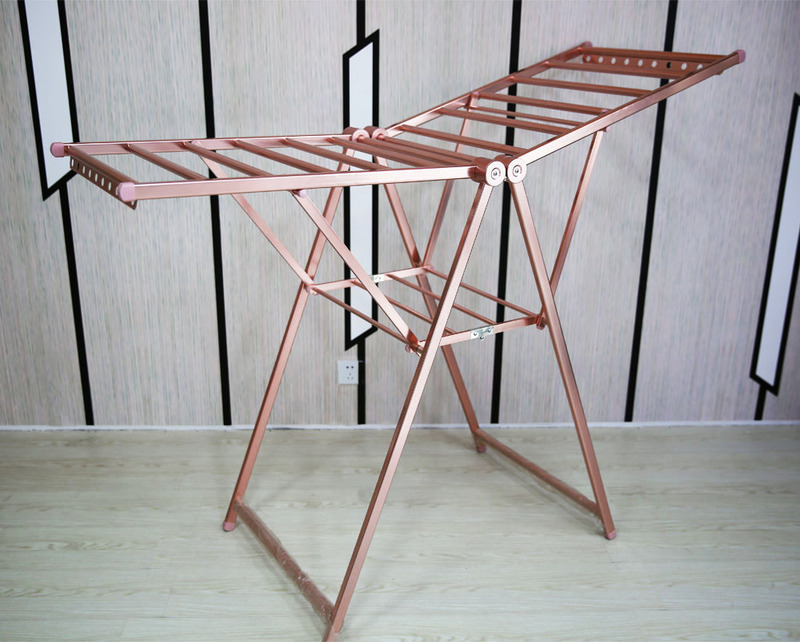 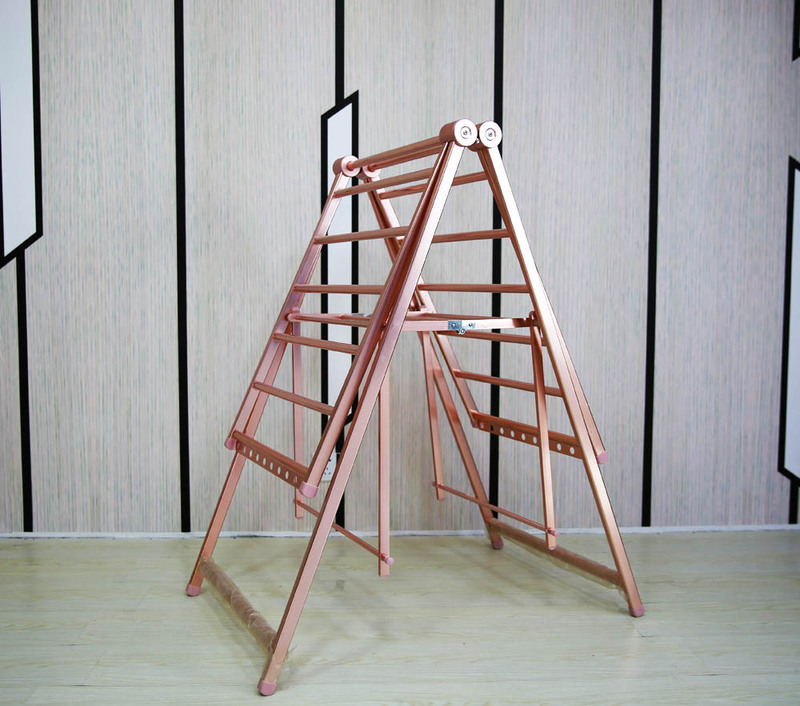 Foldable / Save space / Indoor standing clothes drying rack，dry clothes stand rack with good quality.